Form matters! 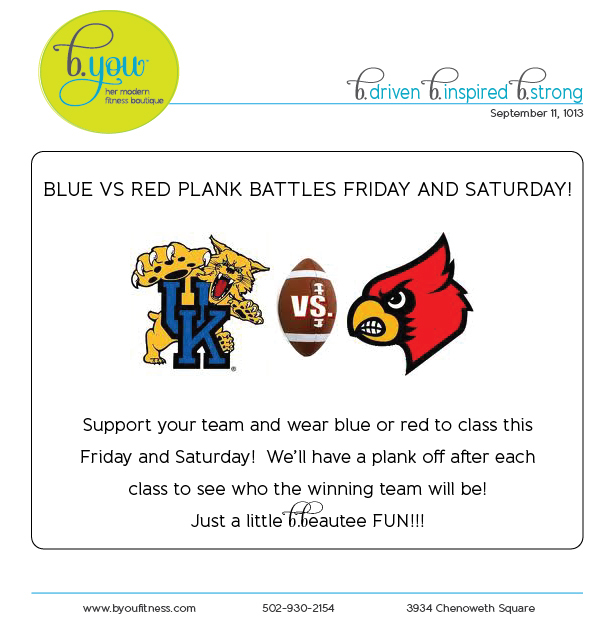 Here is our Form Friday Tip this week, just in time for our Blue vs Red Plank Battle! Poor form leaves us with aching wrists, backs, and necks! Proper form takes our minds away from stress and all you can do is focus on your whole body shaking! Lets talk about forearm plank set up and then we will move on to full plank. Start by clasping your hands together and placing your elbows under your shoulders. Then step your feet back one by one and come to the balls of your feet. You will want your feet hips distance apart. Make sure you are not on your tip toes or collapsing down to the mat where your back falls below your shoulder blades. You will want to tighten, engage, and pull your abs together all the way from your lower pelvic floor muscles all the way into your chest! FULL CORE ACTIVATION! 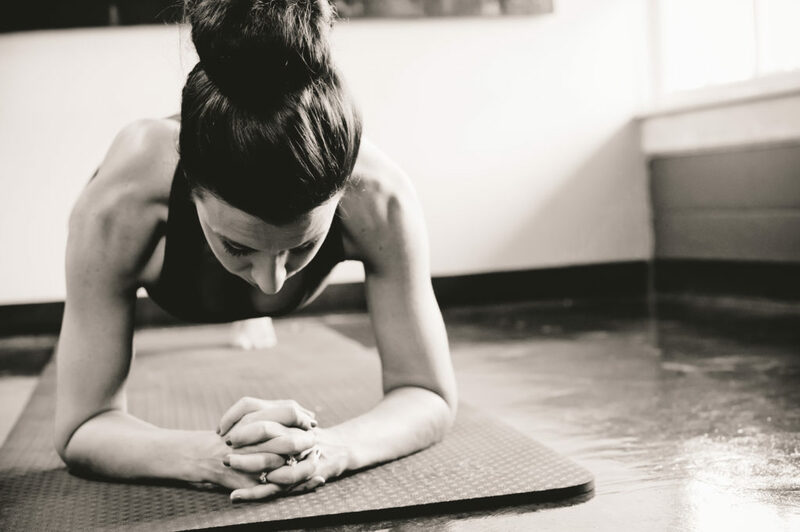 You will want to engage your core and then feel your whole body pressing away from the mat. From wrist to elbow your connected to the mat and then pushing up through that connection to engage the rest of your body! To switch all this info over to full plank, the only difference is placing your hands under your shoulders with your arms extended fully. You will be connecting your full palm and all 10 fingers into the mat! Continue to maintain neutral spine alignment and never allowing your back to sag! If you feel pain in your back simply lower your knees to modify! Your thighs, calves, shoulders, and chest will all be engaged while your abdominals chisel and your belly flattens! As always your are going to want to make sure your shoulders are in place and they are pressing away from your neck! Once you find yourself in proper form and position, your connection will deepen and your whole body will shake!!! A proper plank is so rewarding and so worth the challenge! Let us challenge you in your perfect plank this week and lets these tips find their way in your memory bank forever! Happy Friday & Let the Battles Begin!! !